Escalade, base & luxury. Escalade EXT. 29mm. Sedan,. Coupe,. Wagon,. Armrest. 2011-13. 2014-17. Cadillac. 2011-2013. 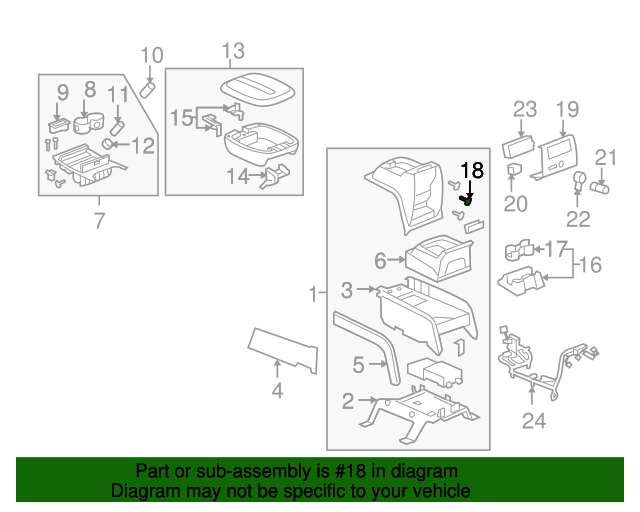 Notes: Included With Console Assembly. Included With Lid Assembly. Included With Glove Box Assembly. Included With Glove Box Door. Included With Hinge Cover. Included With Armrest.